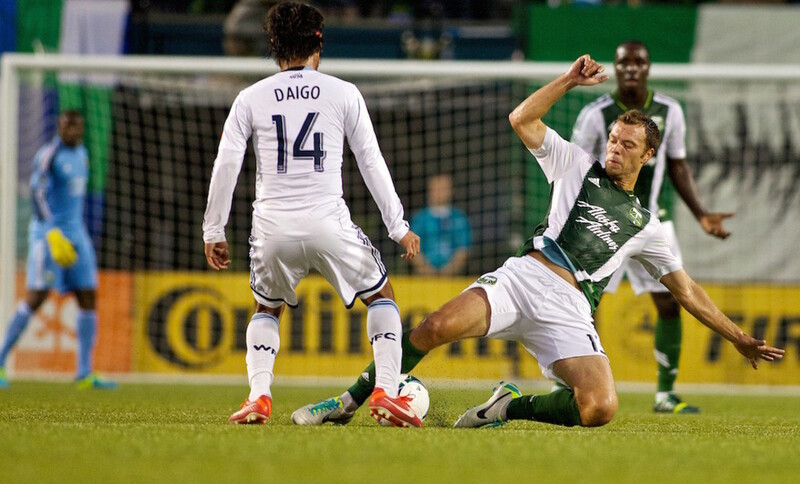 For 75 minutes, the Portland Timbers executed a nearly-flawless road performance. One moment of weakness spoiled the day. In a match where the numbers were all but equal, when Adam Kwarasey spilled Andy Rose’s shot/cross right into the path of an on-rushing Dempsey, even he couldn’t miss. The result stings, but Cascadia rolls on. 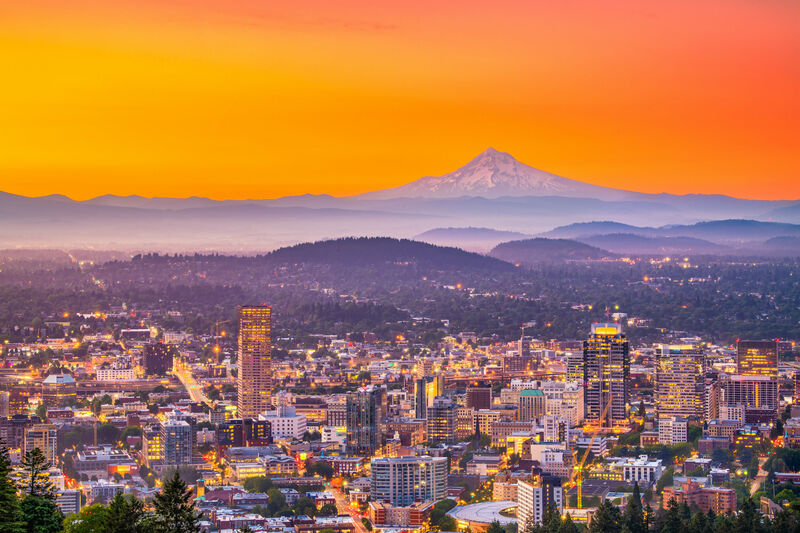 Already 0-2 in the Cup, and with less than a week to prepare, the Portland Timbers are set to host their first Cascadia match in 2015. Timbers have to move on quickly with a must-win match looming against the first-place Vancouver Whitecaps. You may remember what happened the last time these two teams met. 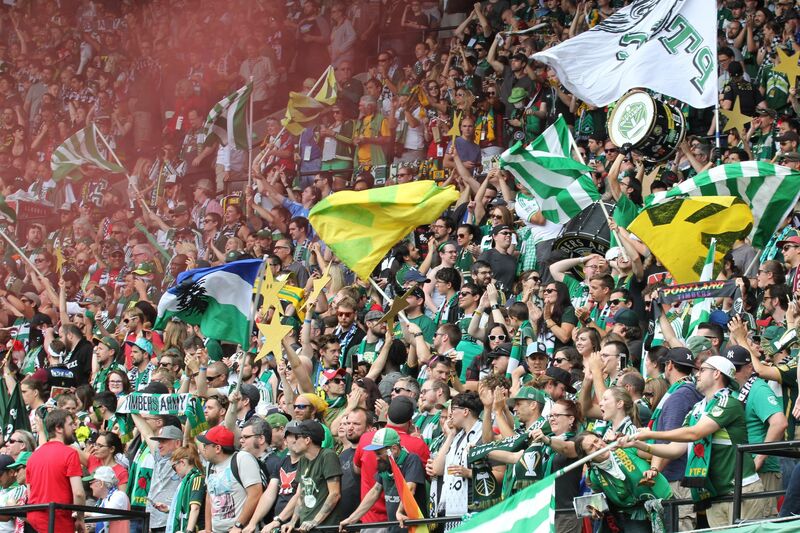 With the untenable sting of conceding a game-winner to a player who has merited all of one minute of playing time since still relatively fresh, the Timbers know they cannot afford to leave any doubt on the Providence Park pitch. Portland’s Cascadia Cup prospects have taken a severe hit, and they need three points to make it a race. Vancouver, in the weeks since snatching victory at B.C. Place, have hit a rocky patch, losing two and drawing one in their last four. Their goals per game tally has dropped from 1.5 to 1, while their goals conceded has jumped from 0.25 to 1.25. The ‘Caps remain in first place in the West (and overall), 7 points ahead of Portland, but they have played one more game, and are tied with the Timbers on 3 losses. No other team with that many losses is above the playoff line. The ‘Caps will have to cope with the absence of holding midfielder, Matias Laba, who was sent off in the first half of their 2-1 home loss to D.C. United. Twenty three-year old Ghana international, Gershon Koffie, will likely deputize alongside Russell Teibert. Nicolas Mezquida, who scored against Portland last month, did not play in the D.C. game, yet has not remained inactive for consecutive matches. Coach Carl Robinson also has been known to insert Oregon State homeboy Erik Hurtado against the Timbers. In short, Koffie makes positional sense, but don’t be surprised if the ‘Caps go with a wild card. It is a Cascadia Derby after all. While Vancouver’s selection problem comes out of necessity, Caleb Porter has a growing glut of midfielders at his disposal. Notably, captain Will Johnson played 63 minutes for T2 on Saturday, recording two shots on goal. 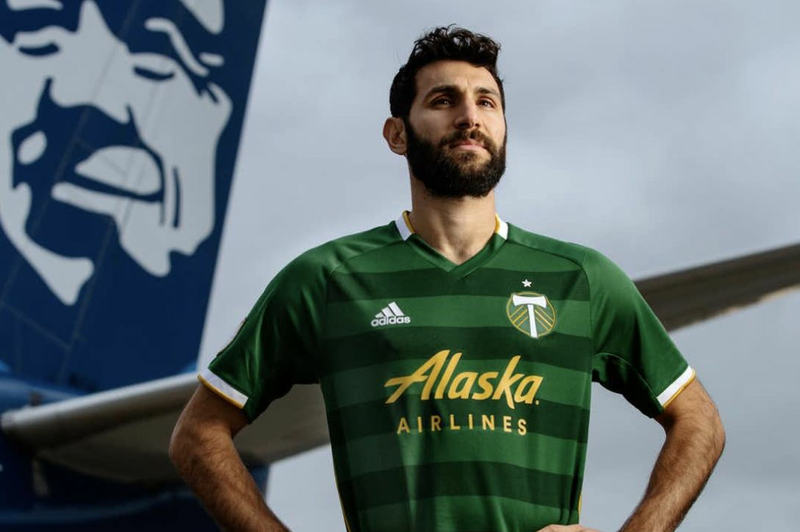 Diego Valeri made the senior 18, but did not play. 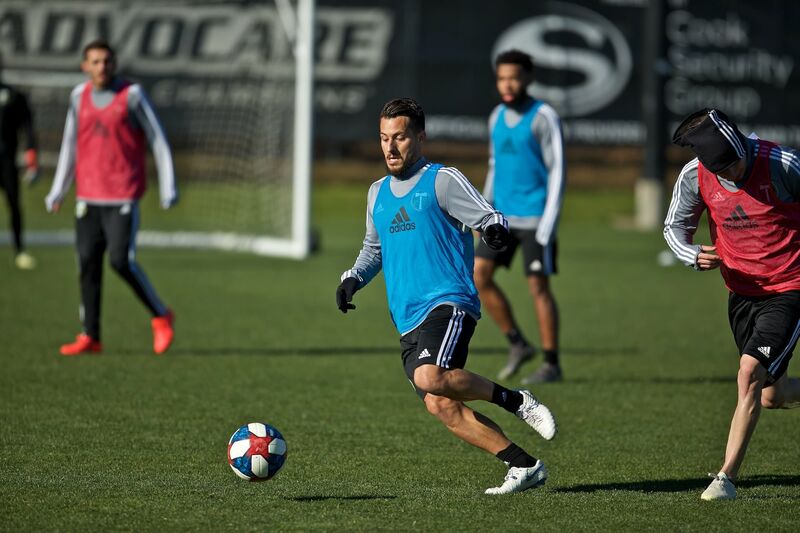 El Maestro had previously hinted that he was aiming for the Vancouver game to return to the pitch, but it’s much more likely that he will do so off the bench. That means Porter will field a familiar lineup, if probably for the last time. In Valeri and Johnson’s absence, the Timbers have proven that they can play with anyone – even out-play, out-pass, and out-create other teams, but they can’t finish or win with any consistency. The talent is there, but games aren’t won on that alone. Will Johnson’s on-field leadership is more valuable to this team that we previously estimated; the Timbers need punch, and WJ’s red-faced arm flailing is sorely missed. Last week, Maxi Urruti started over Fanendo Adi, but the Nigerian’s 16-minute cameo produced more shots (3) than any other Timber. The two forwards have now started separately and together, but no combination has seemed to produce the desired result: regular goal scoring. Urruti’s goalless stretch is now three games and 188 minutes. Adi, who could have easily scored a brace (which would have won the game), hasn’t scored since the last time these two teams met, a 288-minute stretch. How this header in Seattle didn’t end up in the back of the net is beyond me. Portland’s talented attacking midfielders—Nagbe, Asprilla, and Yartey—produced one shot each, none on target. Thankfully, the Timbers defense is solid. Their 8 goals conceded (in 8 games) is tied for fourth-fewest in the league, and is one fewer than Vancouver have allowed. The issue at hand is simple: defense can only do so much. Worse, the pressure put on Portland’s newfound ability to keep the ball out is such that one small mistake—like Earnshaw’s goal in Vancouver or Dempsey’s last week—ends in disaster. You can’t win every game 1-0, and the alternate result can’t always be 0-0. Portland’s seven goals scored is tied for second-fewest in the West, one ahead of the Colorado Rapids, who didn’t score until their fifth game. Double derby weeks are rare, and the Timbers have a golden opportunity to erase a couple of painful losses in one fell swoop.